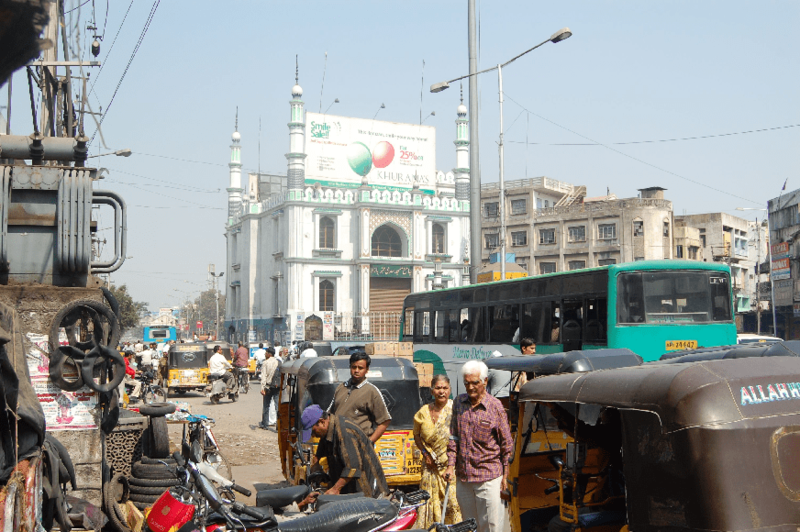 Within the "Sustainable Hyderabad" project, PTV AG developed concepts, methods and tools that help to make traffic in the Indian city of Hyderabad more energy-efficient, resillient and overall more sustainable. Concepts for different pilot projects were developed to improve traffic conditions in Hyderabad, together with local partners and authorities as well as their documentation and publication in illustrative brochures. PTV developed a training course for sustainable transport planning at the National Institute of Technology in Warangal (India). A method adapted to Indian conditions for assessing the resiliency and energy efficiency of transport measures or strategies against the background of the expected climate change (adaptation and mitigation) was developed and published in a brochure.